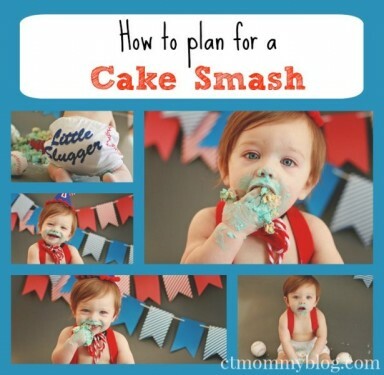 Tips to plan Cake Smash Pictures. 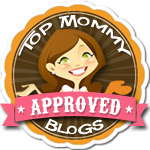 Posted in Baby Milestones, Kid Friendly Food, Kids, Mom Stuff, Pinterest Awesomeness. 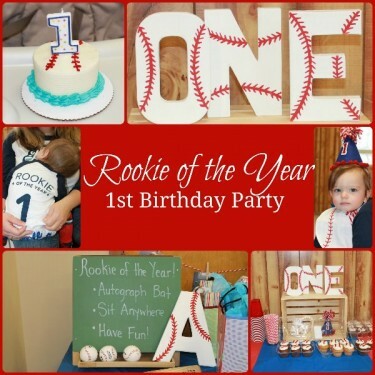 Tagged 1st birthday, baseball, cake, cake smash, first birthday, photos.